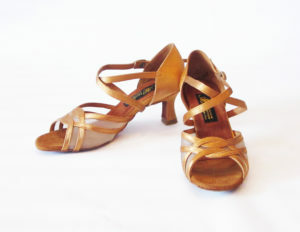 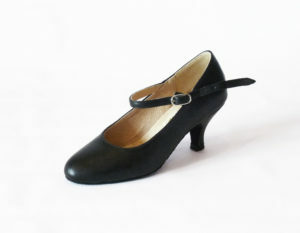 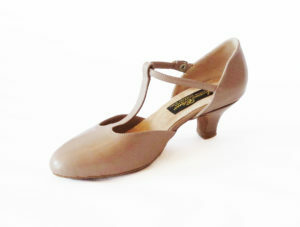 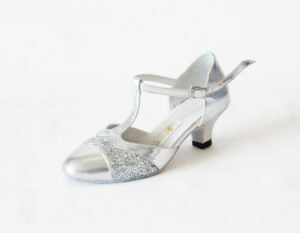 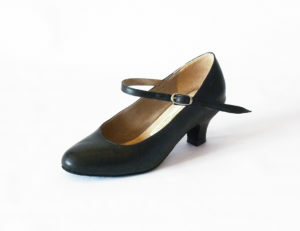 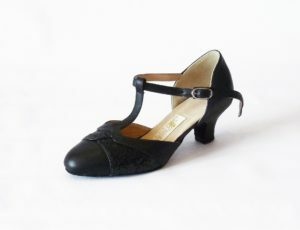 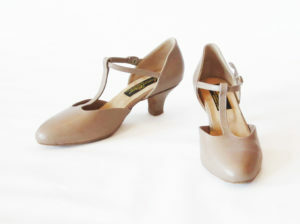 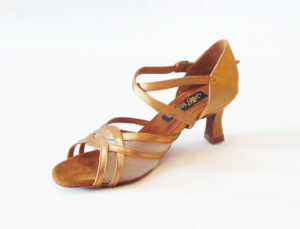 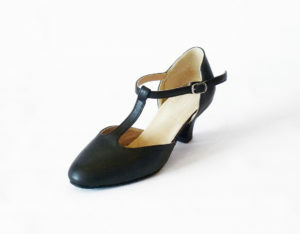 American Classic Dance Shoes, formerly known as Celebrity, from the USA. 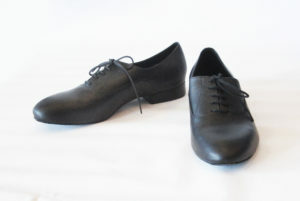 Shoes are 100% hand-made in the USA. 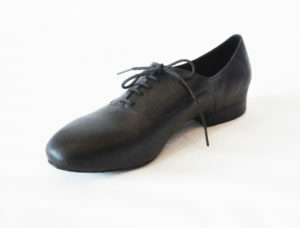 Offers a unique selection of colors and materials.